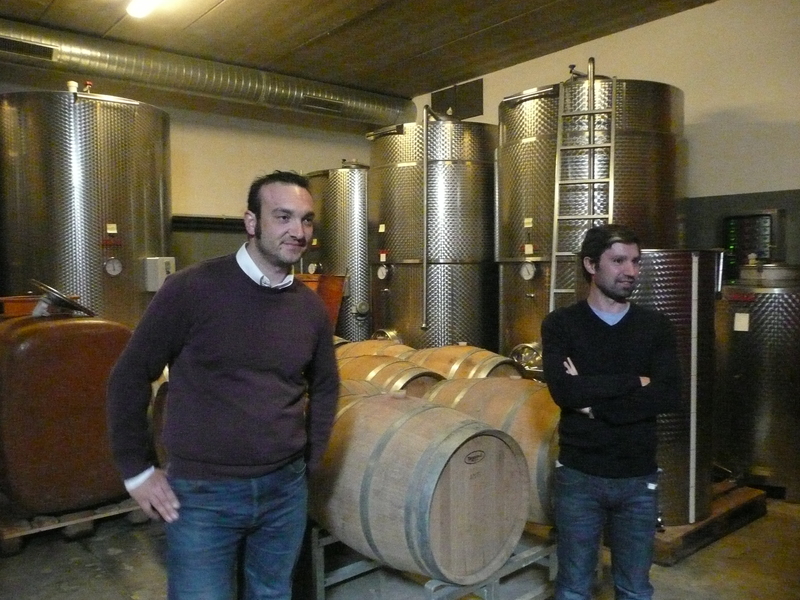 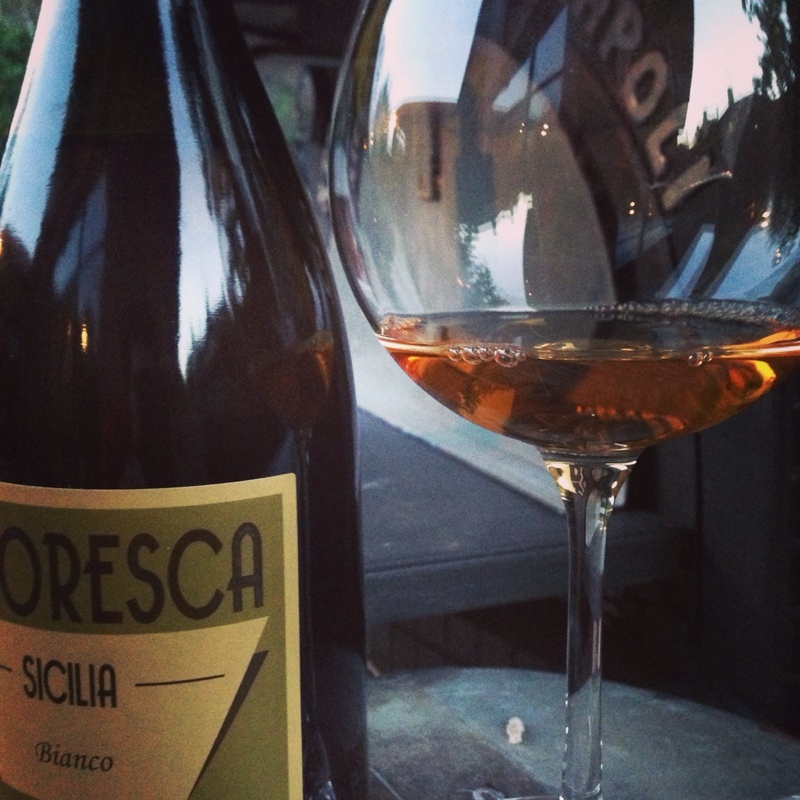 As I have written previously, our family and the Benevelli’s from Monforte share a close bond. 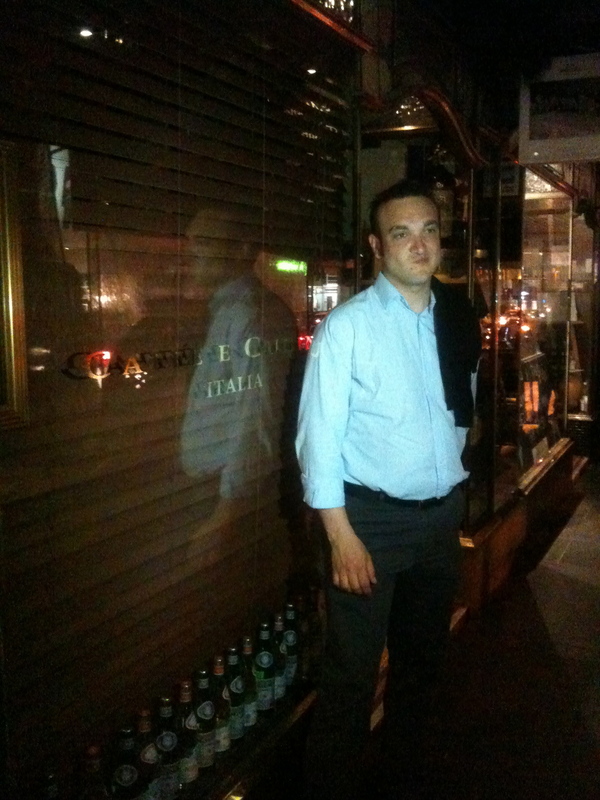 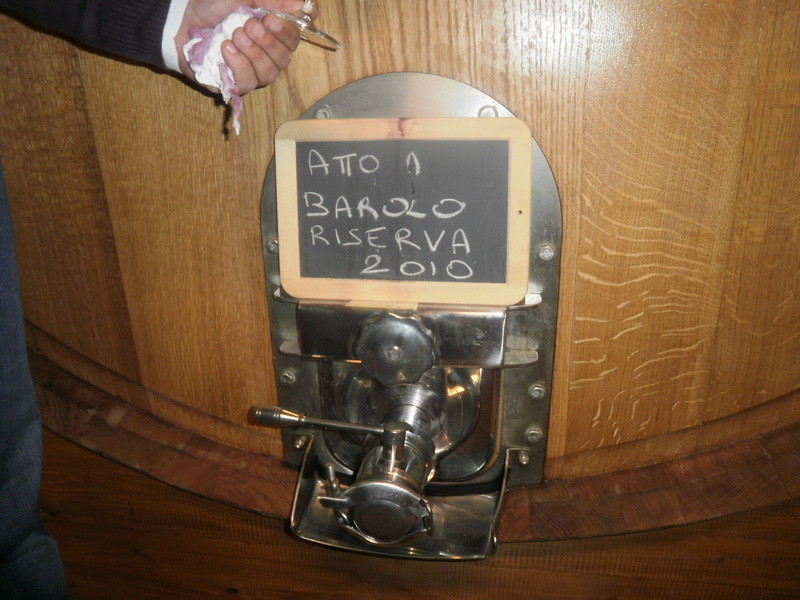 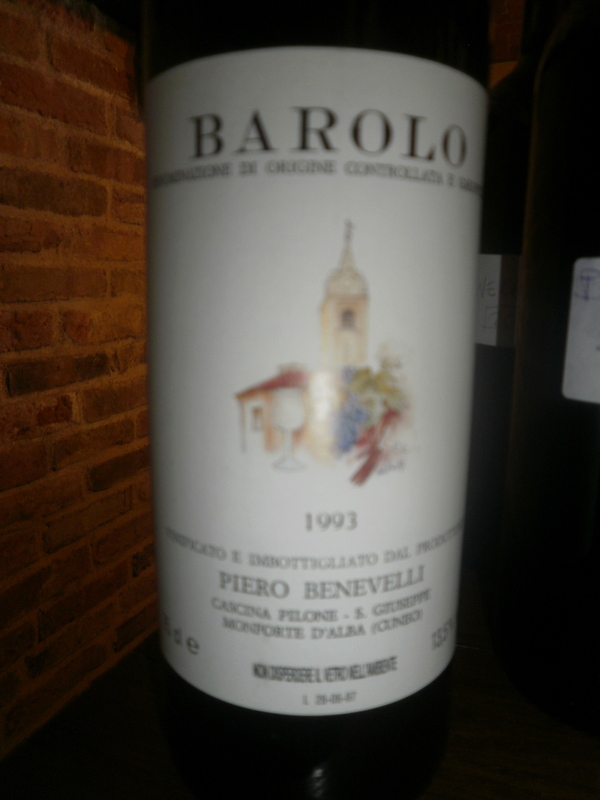 It was actually my father who pushed me to try the wines of Piero Benevelli and I am glad I did. 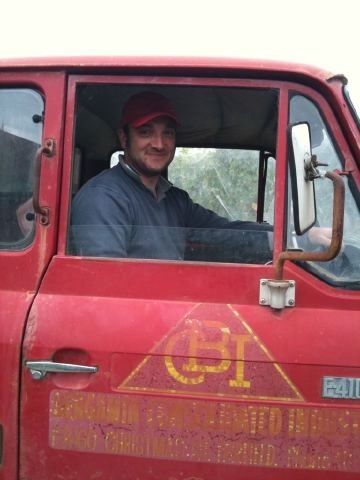 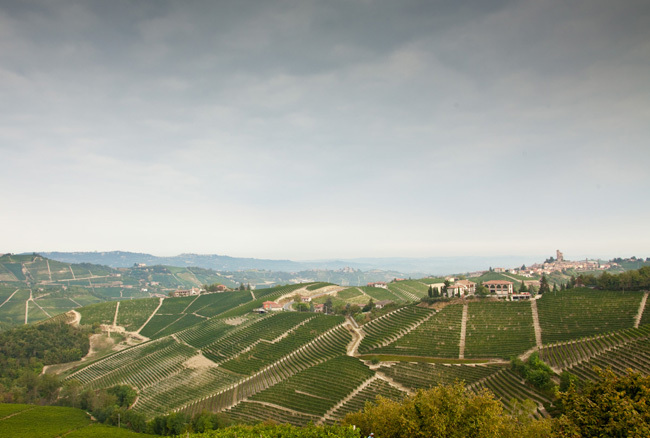 Massimo knows how to craft magical Nebbiolo and Barbera from his special plot of land in Monforte and he does it year in year out. 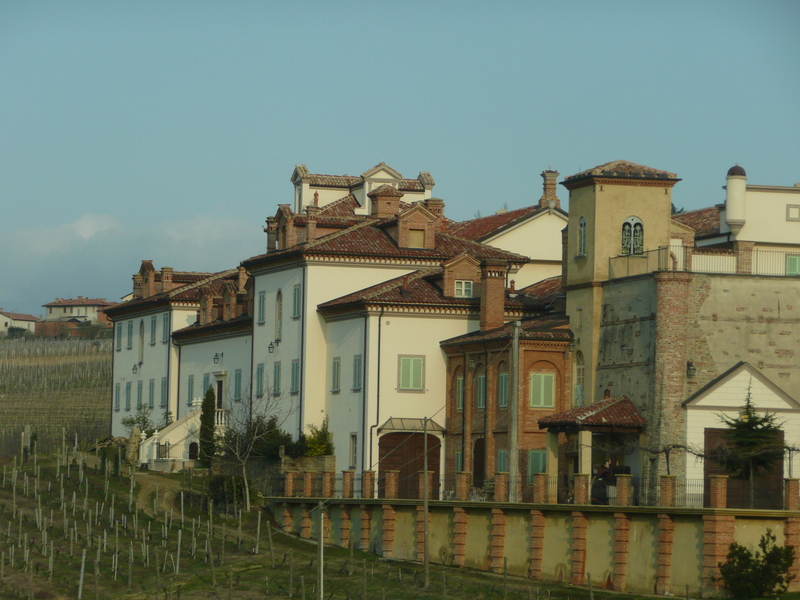 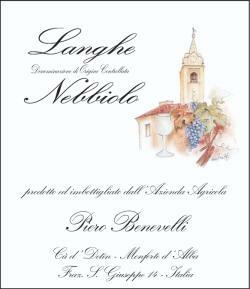 Whilst his Monforte Barolo is the best wine he makes, he also crafts some pretty amazing Barbera and his Langhe Nebbiolo is a great reference point on what Langhe Nebbiolo should be.